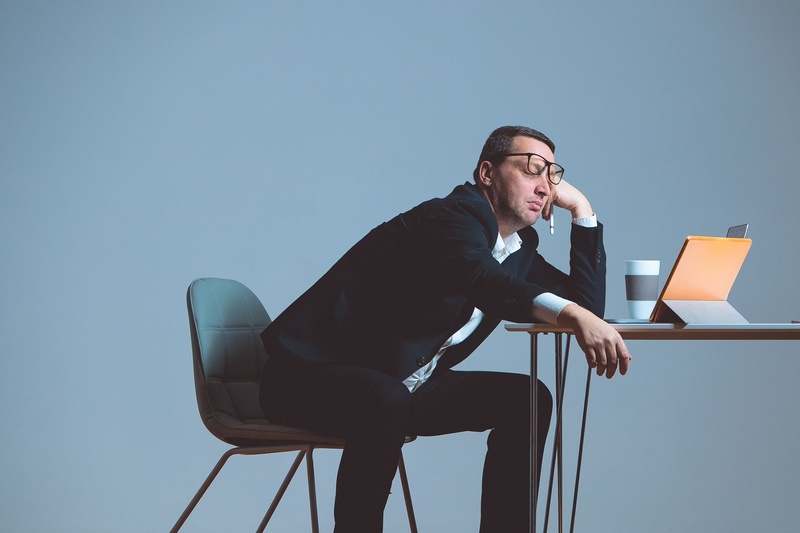 In today's environment where users' attention spans are at an all-time low, ensuring that your website visitors have a positive user experience is even more important than ever. 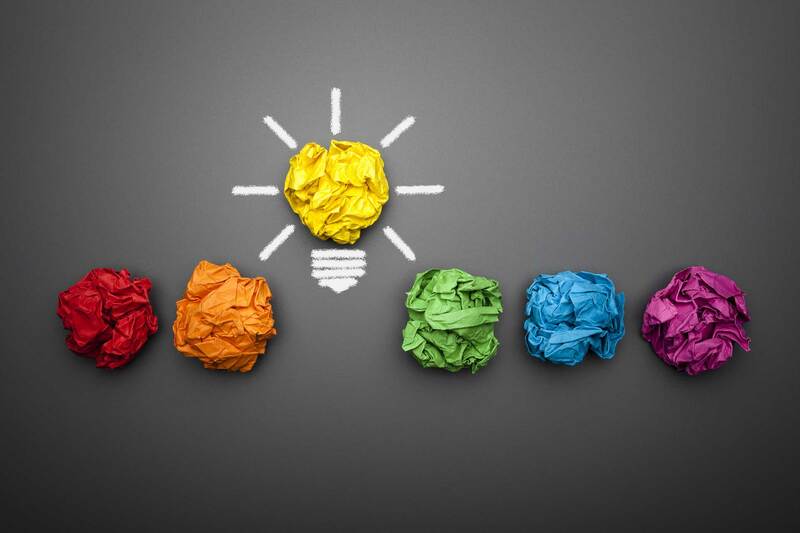 User experience and usability strategies can and should be used in everything from the obvious - such as designing a website - to the less obvious - such as designing a digital marketing campaign. But figuring out where to begin learning about UX can be a daunting task for those who are not familiar with the discipline. Fortunately, there are a host of inspirational UX websites, blogs, and resources that cover the basics of UX and usability and provide you with plenty of UX design inspiration. Here is my list of the best UX websites and blogs that you should subscribe to today (and why). 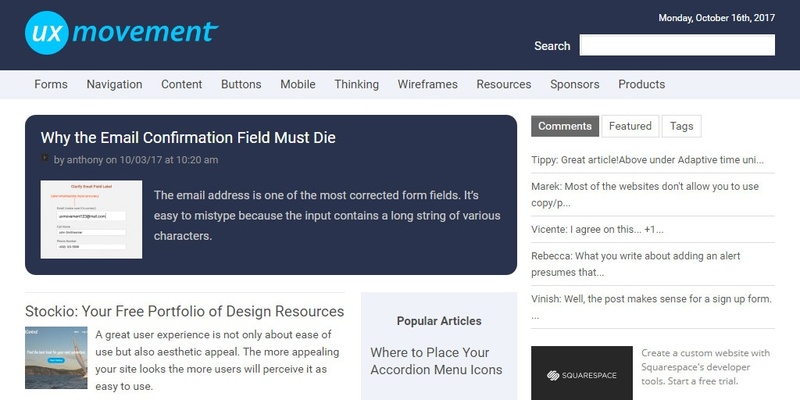 If you're looking for articles about the finer points of web design, then look no further. 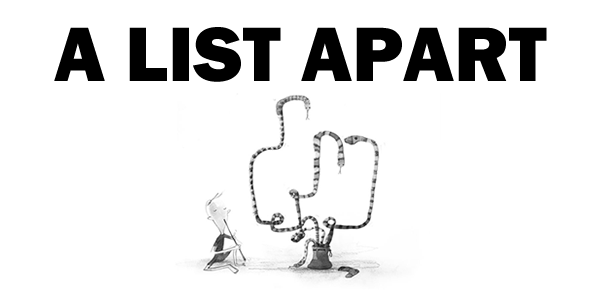 A List Apart explores the design, development, and meaning of web content, with a special focus on web standards and best practices. If you made it here, then you're on one of the leading UX blogs on the internet - congratulations! 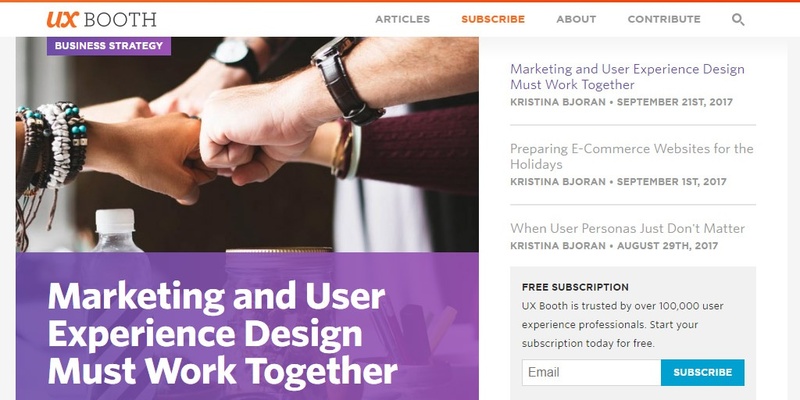 In Intechnic's UX blog, we do a deep dive into the best UX practices, strategies, and resources that marketers should know. If this is your first time, then, welcome! And check out this massive list of UX best practices. Boxes and Arrows is a peer-written journal that focuses on the practice, innovation, and discussion of design; including graphic design, interaction design, information architecture and the design of business. If you're looking for great in-depth articles about UX design - from lean UX, to social UX, to mobile UX - you should definitely check it out. 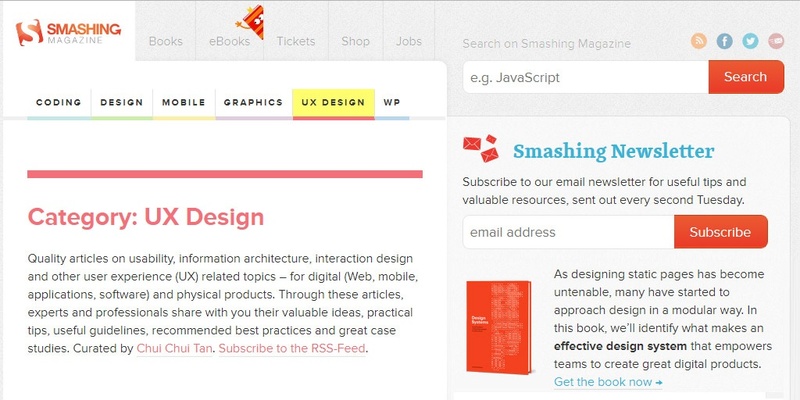 The UX Design section of Smashing Magazine covers usability, information architecture, interaction design, and other areas related to user experience (UX). It's a fantastic resource for reading practical tips, useful guidelines, recommended best practices, and case studies. Are you designing a customer-centric website, or looking for ways to optimize your checkout process? 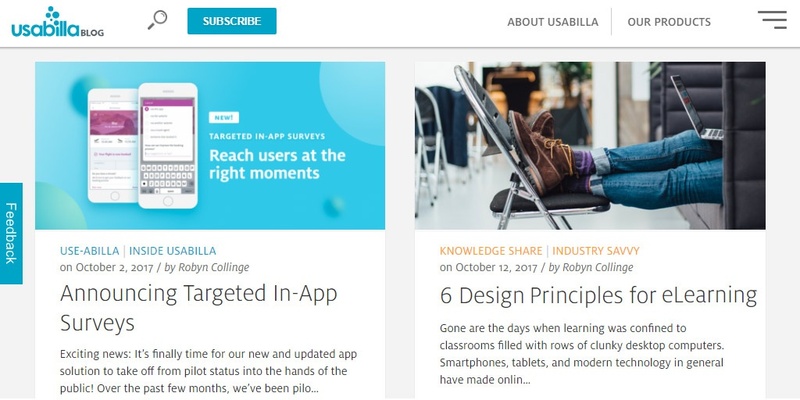 Then you should take a look at the Usabilla blog, which explores insights on UX and eCommerce optimization. If you're looking to get started in UX, then UX Booth should be the next place you stop - just after Intechnic's UX Blog! 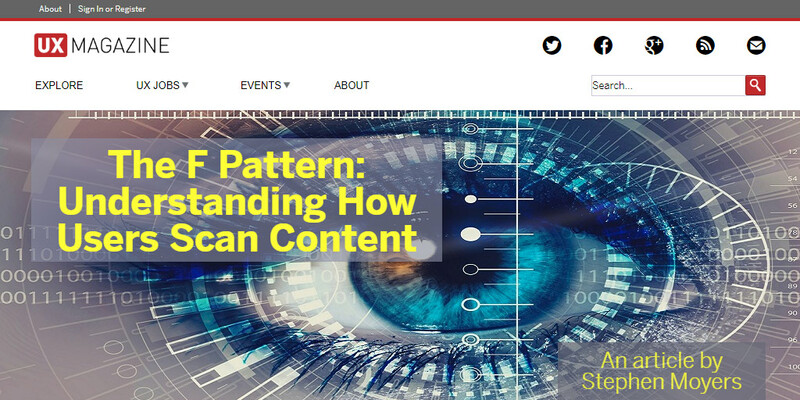 This site covers topics from research, information architecture, visual design, interaction design, and universal design and accessibility. 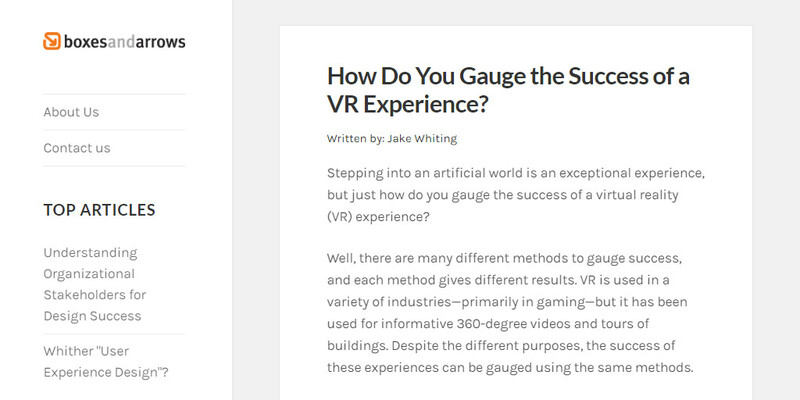 UX Magazine doesn't publish a ton of articles a month, but the ones they do publish are always interesting. 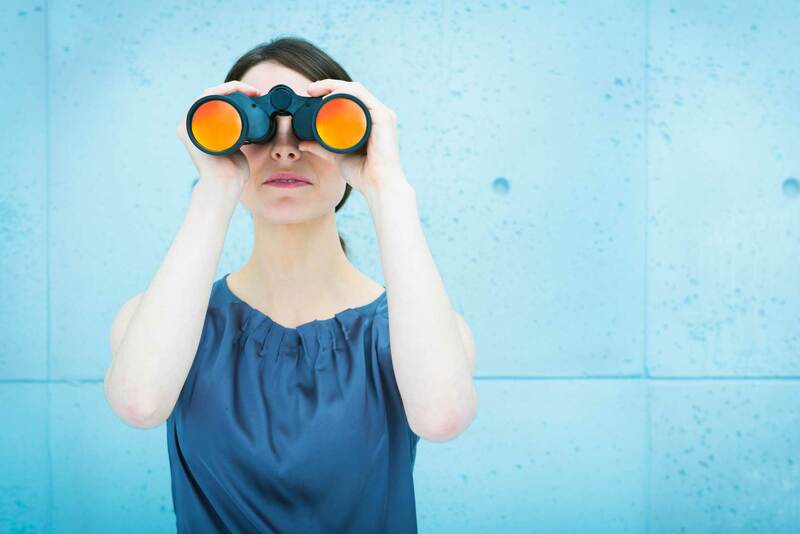 From book excerpts on UX to industry reports, to the latest in AI and findability, this blog is definitely one to add to your list. Concerned that key areas of your website are preventing visitors from moving down your website funnel? Then you should check out UX Movement, a user experience blog that publishes articles showing how good and bad design practices affect user behavior. It's one thing to understand the theory of UX, it's another to see it in action. 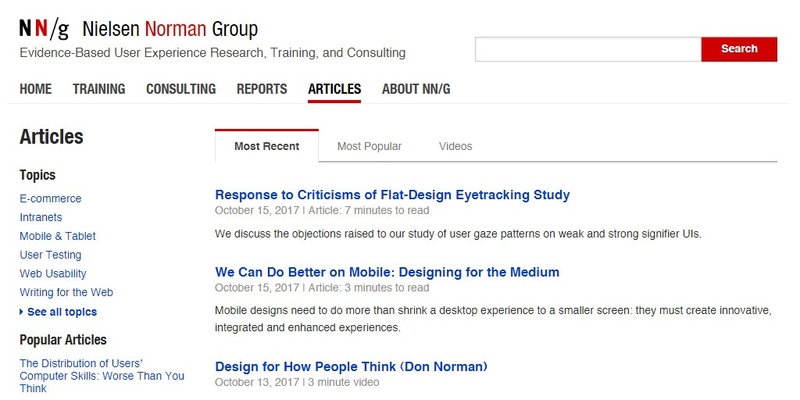 The UXPin blog covers aspects of UX design, including UX design, UI design, and usability, and demonstrates uses of UXPin, its popular platform that allows designers to collaborate on prototyping, wireframes, and mockups. 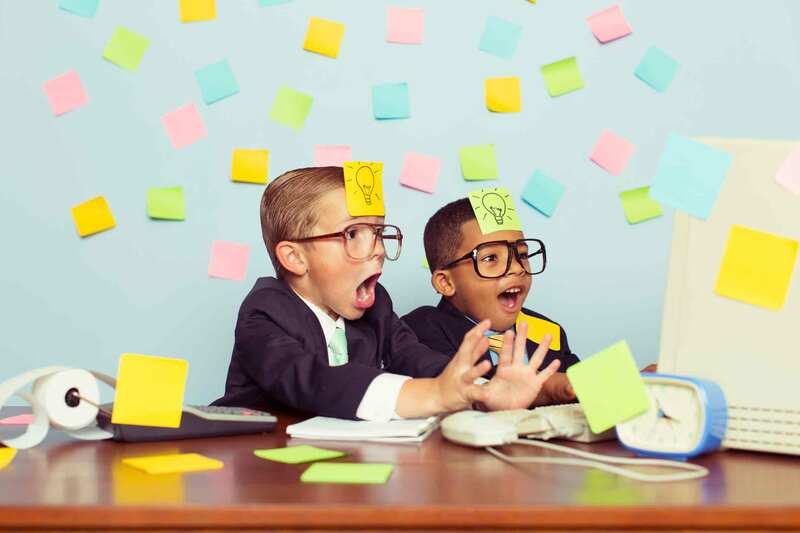 Looking to implement the best UX practices on your website? Then sign up for a UX Audit! A Wharton MBA graduate, Sloane is the Marketing Manager at Intechnic, with 8 years of experience in marketing, marketing research, and content management. Sloane has earned certifications in inbound marketing, inbound sales, demand generation, content marketing, email marketing, and social media management. She is also certified in HubSpot and holds partner certification. Sloane is passionate about using digital marketing to design campaigns that achieve business growth.